Hello! Thank you for visiting our blog! We at 1Click love Face to Face interactions while doing business. That is why, we have designed and developed a browser driven Video Infrastructure for Business Enterprises hosted in the cloud. 1Click Video seamlessly embeds into your current digital infrastructure. 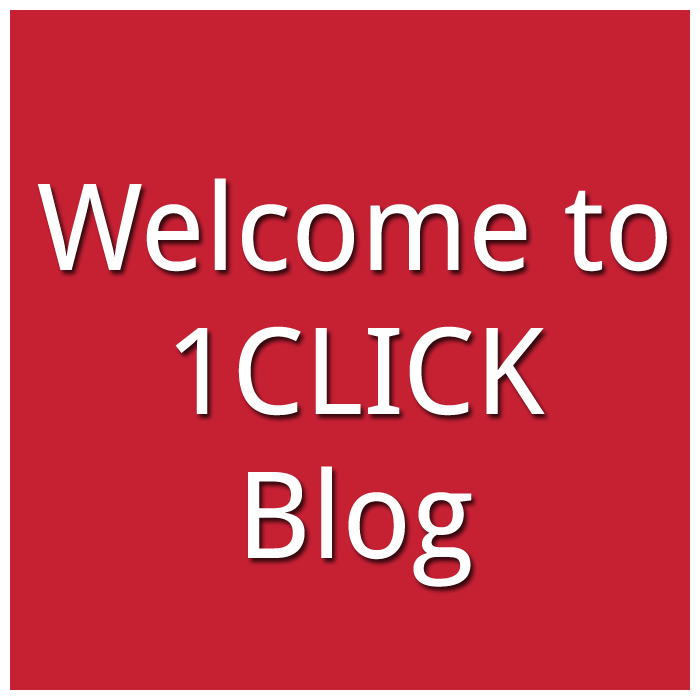 1Click is simple and straight forward. You do not need any plug-ins, downloads or dedicated conference rooms. All you and your business associates need is your own device! Be it a laptop, handheld smart devices or a desktop. And like us it is compatible with all types of browsers!